Granville Entertainment Group (GEG) has been one of the leaders in Vancouver hospitality scene for the past 25 years. 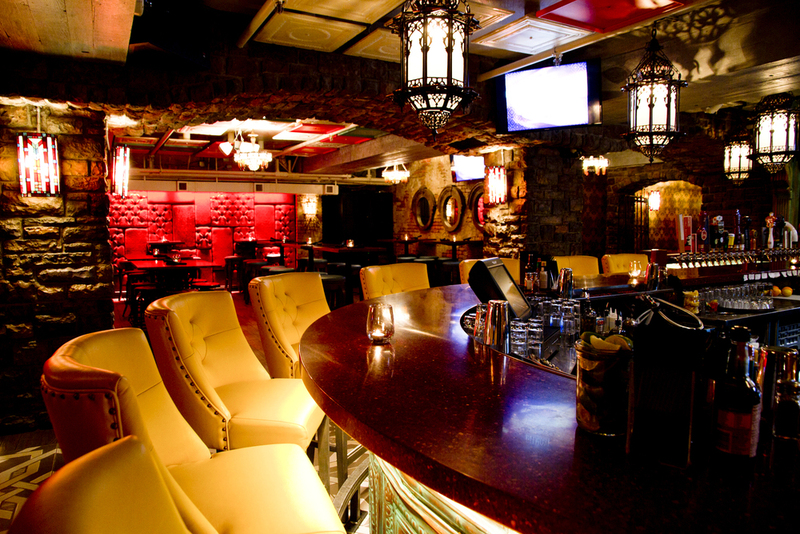 With two of the provinces Icon venues, The Roxy Cabaret and Legacy liquor store. Click through our Properties page to learn more about our venues and hosting opportunities. Looking for help planning your next event, click through our services tab to find out how we can help.